The Trump administration on Tuesday issued new guidelines that constitute a “sweeping rewrite” of Obama-era policies on immigration, greatly expanding the number of individuals that can be forcibly deported and further emboldening the current crackdown. 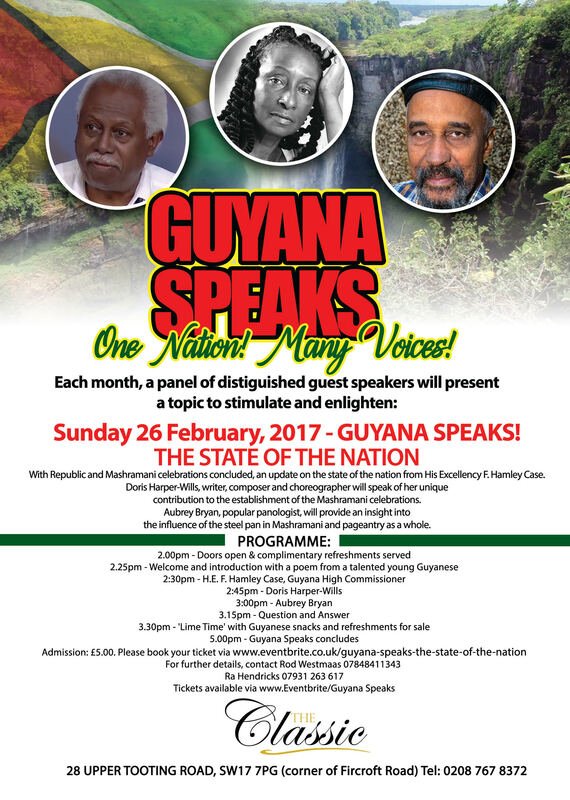 A hidden gem in a predominantly Spanish-speaking continent, Guyana embodies centuries of several cultures that have seamlessly blended to create a truly unique nation. 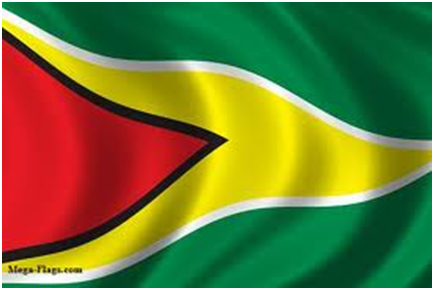 From the colors of the national flag to the cuisine, Guyana is more culturally Caribbean than South American. We profile 10 things you may not know about Guyana. Now, I imagine that listeners would expect some social commentary to be contained in the stories which would have been shared by many of the same generation.